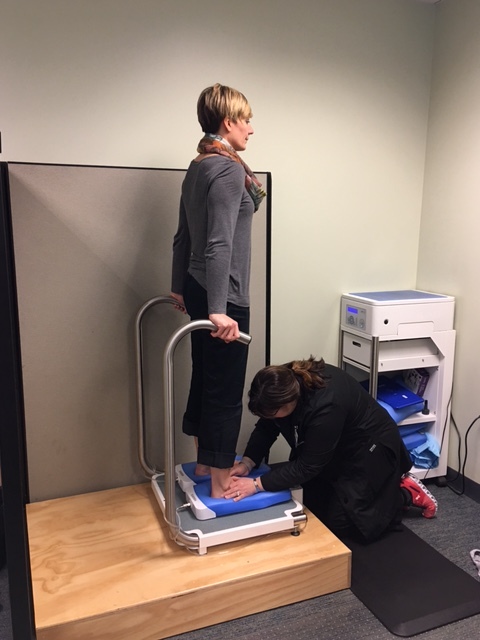 At OFAC, we offer custom orthotics and custom bracing. We now have the technology to make orthotics in-house. This allows for more precise accommodations and corrections, as adjustments can be made while the orthotics are being manufactured. 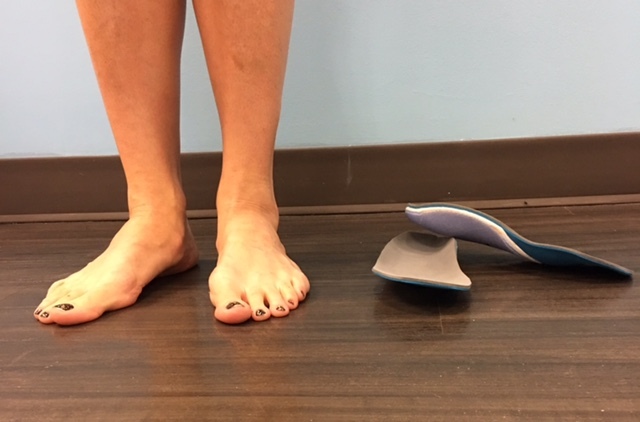 In the past it would take 2-3 weeks to receive orthotics, but now, patients can take their new orthotics home with them at the end of their appointment. Custom-molded orthotics are individually designed shoe inserts and come in many different types of thickness and accommodations. They can be made for dress and sport shoes. The patients’ needs are assessed at the time of their appointment. For custom orthotics, please download and fill out our insurance form and bring it with you to your appointment. For more information on pre and post custom orthotic wear information, please read our instructions. Remarkable Feet, a retail store located at the Orthopaedic Foot & Ankle Center, sells feet-friendly shoes like Hoka One One, Altra, On’s, Dansko, Naot, Sole, and more. We will help you find the shoes that work well with your orthotics or just your overall foot needs. You don’t need an appointment to come in and purchase a pair of shoes – our knowledgeable associates can help you select the perfect pair for you needs.